Shower and bathtub wall panels are an important part of your bathroom’s décor. The great thing about panels compared to tiles is they are one-piece designs that attach easily to cover an entire section of the wall. No more having to spend days installing new tiles around the tub shower! There are several things you will want to do to ensure you are selecting the right shower or tub wall panels. To get started, we invite you to review the following tips before buying your bathroom wall panels. Picture how the finished tub or shower will look. There are different types of panel systems available in a variety of designs. From natural stone to tile, you can find exactly the type of wall panels you need. 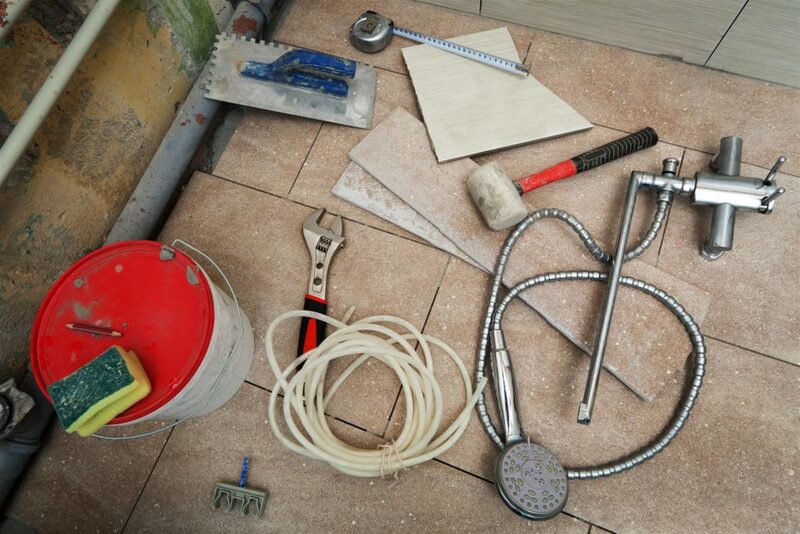 Plus, you will not have to worry about mold or mildew getting into grout or onto the walls. Wall panels are often mold and mildew resistant and easy to clean. Decide what size you need by measuring twice. Some panels come in pre-fab sizes that are very specific. Other panel systems can be customized to fit any space. It is important to measure the space where your tub or shower is located to determine if you can use a pre-fab solution or need to order custom sizes. Remember to measure twice to confirm the accuracy of measurements. 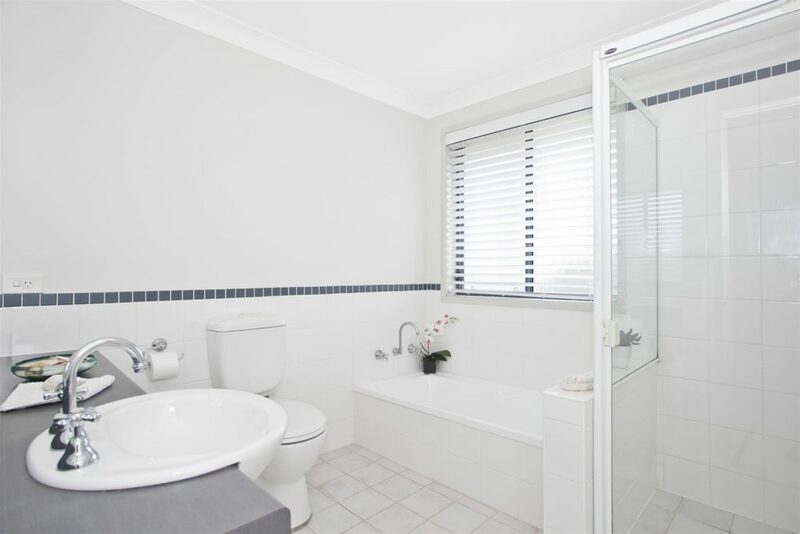 Set a budget for the tub and shower panels. Now that you know what size you need and have a vision of how you want your tub or shower to look, you need to decide how much you want to spend. Sure, there are marble and natural stone wall panels, but these can cost a fortune. You can also find PVC, fiberglass, or acrylic panels that cost much less. Style Tip: You can use vinyl shelf paper to give your wall panels the appearance of marble or natural stone! Determine what shower and tub accessories you will need. Do you need a shelf in the shower or a soap tray? Some panels include accessory pieces into their designs. Others will require you to purchase the separate accessory piece and add it after the panels are installed. Decide if you want to install the panels as a DIY project. If you are handy, and with a little help from a friend, you may want to save some money on the costs of a contractor. We recommend reviewing installation instructions and videos ahead of time to determine if the installation processes are within your DIY skill-set. Otherwise, hire a professional contractor to do the work. If you insist you need tiled walls in your shower, we recommend using one of our shower pans as the base and then secure pre-fab tile-style shower panels to the sides. This will not only save you some time but also money. For assistance in selecting the right tub and shower wall kits and wall panels for your bathroom, please feel free to contact American Bath Enterprises, Inc. at (888) 228-4925 today!